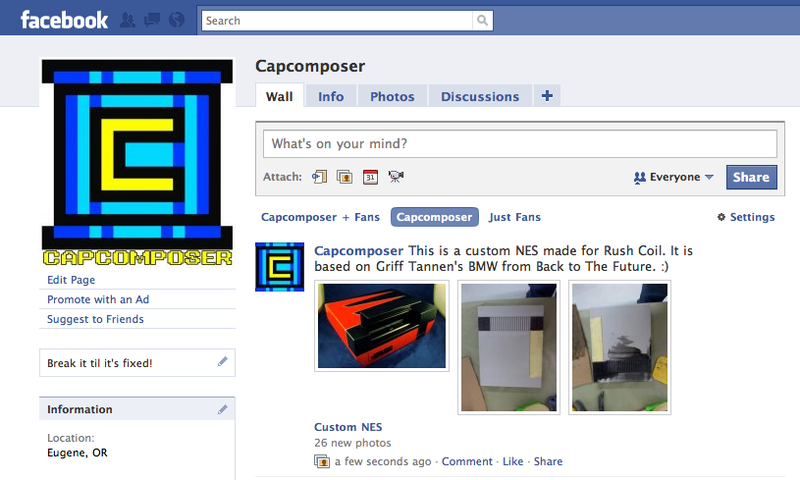 So a few weeks ago I decided to make a facebook page. You know they make that about as hard as possible to do. It's almost like facebook doesn't want you making pages for your other stuff! But here it is! 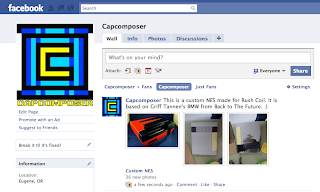 My Facebook page.